– Dorset Wedding Suppliers Awards – Wedding caterer of the year 2017. – Dorset business awards – Winner for sustainability and investing in Dorset. – Dorset Tourism Awards – Highly commended for our Restaurant operation at Moors Valley Country Park. We always deliver our expertly prepared, local, sustainable and seasonal hog roasts Dorset with a smile! We cater for all occasions including weddings, birthday parties, private parties, bbq’s, and many more.  Signature always use local free range beef, lamb and pork directly from the farm located in the New Forest, Hampshire. When you choose us to be your hog roasts Dorset caterers, not only will you recieve a delicious buffet of meat but also professional catering services such as friendly staff to attend to all needs, quality cultery and napkins. Anything else you need? – Just ask! We are happy to tailor our services to be suitable for any event or occasion. Be sure to check out our package choices below. We use local free range pork, lamb and beef direct from the farm in the New Forest, Hampshire.